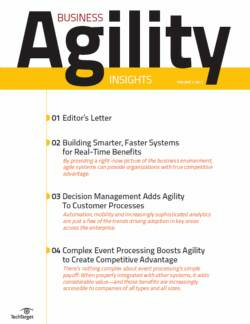 Case management technology has become more widely used among industries, including new areas like supply chain, marketing, and HR. 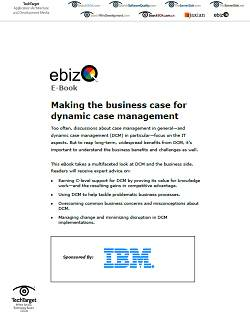 Dynamic case management (DCM) is a new form of this, a collaborative and information-intensive process driven by outside events and requiring frequent response. 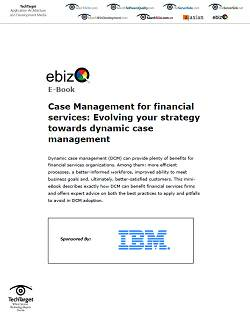 In this expert handbook, ebizQ contributor Alan R. Earls reveals current dynamic case management trends and explores how the approach is expanding to new fields. 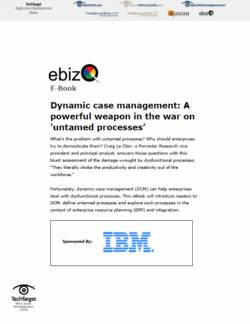 Stephanie Mann, ebizQ’s assistant site editor, shares feedback from industry observers about picking the right dynamic case management platform.